I propose merging transparent (34 questions) with transparency (79 questions). I think it's pretty clear to see why they should be merged. ... yeah, that pun was pretty terrible, even by retag request standards. 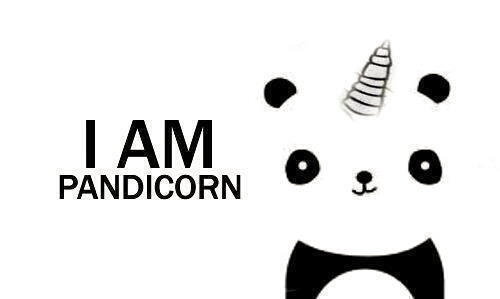 ...... not sure what else to put here, so here's a Pandicorn. tag remapping of [transparency] and [transparent] complete! 0 favorite and ignored tags remapped! Tag Synonym transparent -> transparency was approved! When I'll be able to ask question?